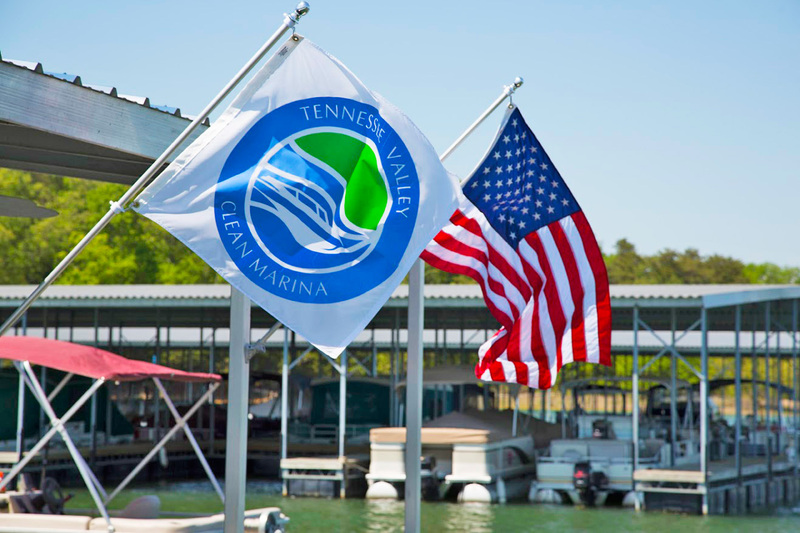 The Tennessee Valley Clean Marina Initiative (TVCMI) is a voluntary program developed and implemented by the Tennessee Valley Authority (TVA) and its watershed partners to promote environmentally responsible marina and boating practices. This program, established in support of the National Clean Boating Campaign, will help marina operators protect the very resource that provides them with their livelihood: clean water. It is designed as an ongoing program to reduce water pollution and erosion in the Tennessee River watershed. The effort will encourage boater education, coordination among state agencies, and better communication of existing laws, as well as offer incentives, when possible, for creative and pro-active marina operators.